Going away for the weekend? Grab your bag and fill it with all the necessities! 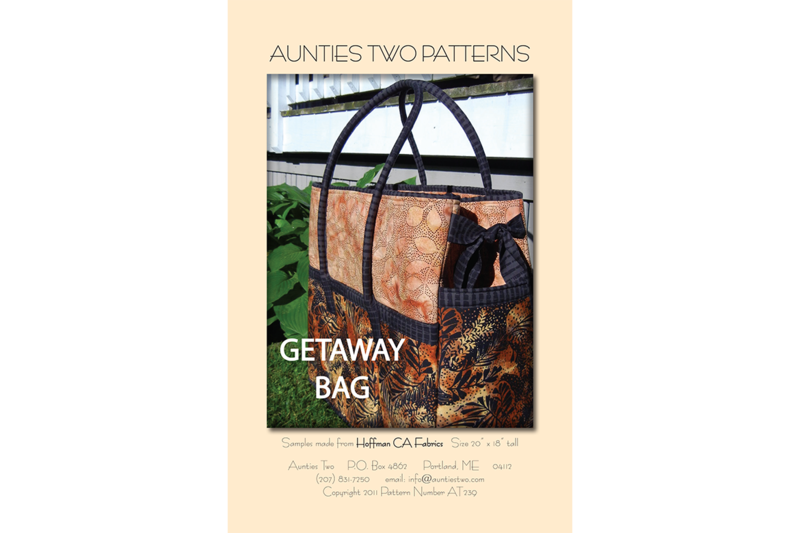 Also, perfectly sized to carry your sewing machine and most of your supplies to your quilting getaway.